Comedy drama; The Upside takes the recently controversial actor Kevin Hart to top spot. 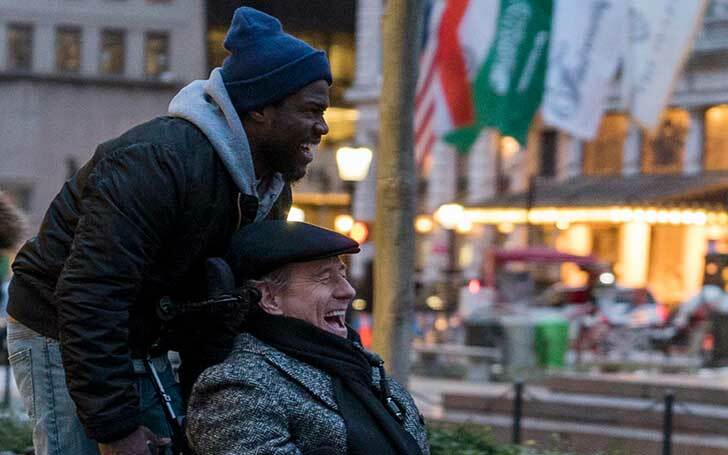 Hart who stepped down from hosting Oscar this year proved his stardom once again in the Box Office as he celebrates the bumper opening of his fresh release; The Upside. One of the longest delayed films of the last two years, originally first screened at the 2017 Toronto International Film Festival, STX Entertainment later purchased it when the movie's initial corporation The Weinstein Company went through bankruptcy in early 2018. 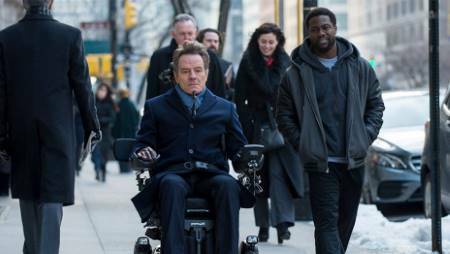 The Upside; co-starring Bryan Cranston alongside Hart reveals the story of a wealthy quadriplegic man(Bryan) when he hires a man(Kevin) with a criminal record as his caretaker. The Fench remake dramedy directed by Neil Burger surprisingly won its first spot in the first week with an earning of $19.6 million. The film reportedly opened with collecting more than $9 million. As a matter of fact, the film topped DC's Aquaman, which grossed over $1 billion dollars, with a collection of $17.3 million over the last weekend. It came out as the runner up at the box office this weekend. Aquaman starring Jason Momoa and Amber Heard is DC's second billion-dollar club movie since The Dark Knight Rises starring Christian Bale and Tom Hardy. Likewise, Sony's family-friendly film A Dog's Way Home grabs its third position with an earning of $11.3 million. Another fresh release from Canadian actor Keanu Reeves marks the worst collection of his career. His movie, Replica spiraled down to 13th place in the box office, with a collection of just $2.5 million. The Upside movie released in 11th January is Hart's first film released after his historic homophobic tweet scandal.